This day is also known as “Purple Day” as people are encouraged to wear the color to increase awareness of Epilepsy. 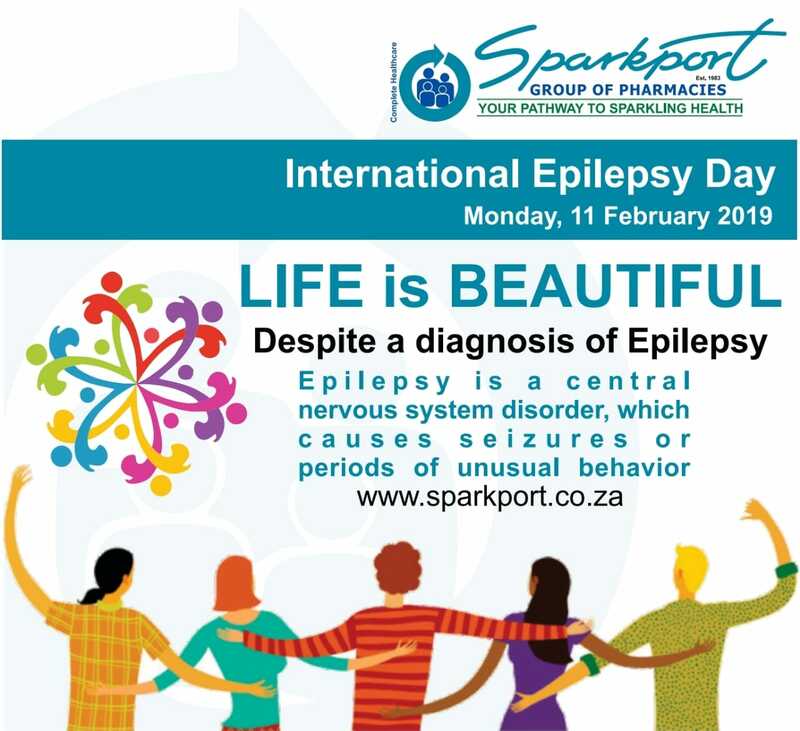 World Epilepsy Day promotes awareness in more than 120 countries each year. People join together to celebrate and highlight the problems faced by people with epilepsy, their families and careers. This is a day for everyone, no matter where you are, no matter how small your group or large your area, no matter whether you focus on the medical or the social aspects of the disease. “When you have an invisible illness, it’s hard to explain to someone who doesn’t have a clue.